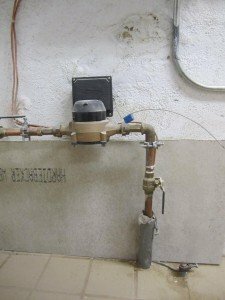 Why is grounding your home important? 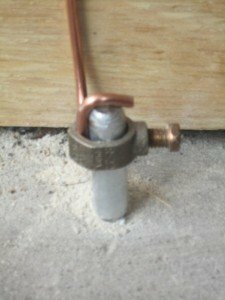 Why do we need electrical grounding? The grounding of your electrical system is the foundation to providing a path for unwanted surges and lightning strikes. The grounding system in a building provides an easy path for electricity to flow to its source or to the earth should a problem such as a ground fault occur. Allowing current to flow back to its source through the grounding system helps assure a properly operating over current device, such as a breaker or fuse, will open. A properly grounded electrical system will prevent metallic parts from remaining energized. The main reason for grounding your electrical system is safety. 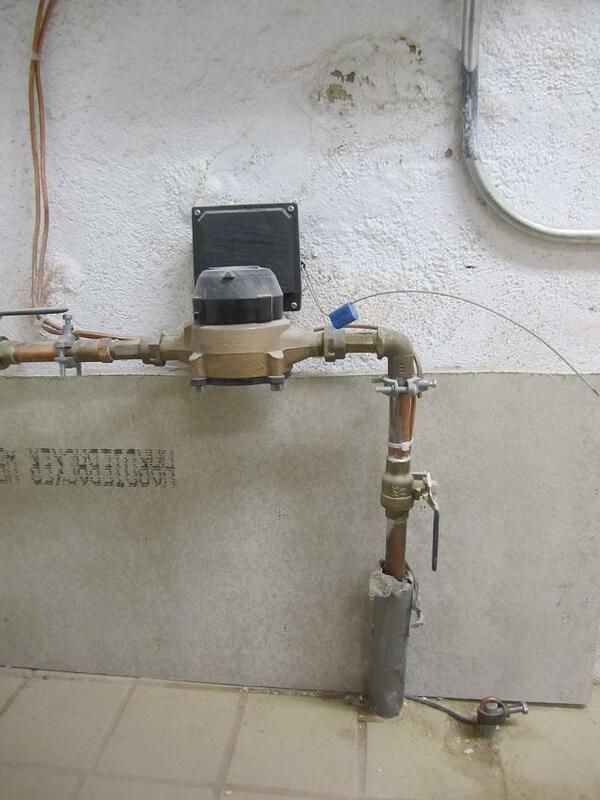 The image above depicts the grounding of a cold water meter as well as a ground rod. Click to enlarge. What are ground faults? Ground faults occur when electricity comes in contact with the systems grounding or any other conductive material. A properly grounded outlet will have a path to ground and trip a breaker should a ground fault occur. Ungrounded receptacles do not provide a path for ground faults. What if you do not have grounding? If conductive components, such as your home mechanical or plumbing system, become energized, the lack of grounding will fail to provide a path for electricity to return to its source. If this occurs, touching a component of the system could provide a path to earth through your body resulting in burning or even a fatal shock. Further, if lightning or a surge was to invade your home, sensitive equipment could serve as the path for these unwanted electrical spikes. Outdated wiring, such as knob and tube, is an example of an ungrounded electrical system. The image above depicts an eight foot rod driven to earth as part of the grounding system. Click to enlarge. 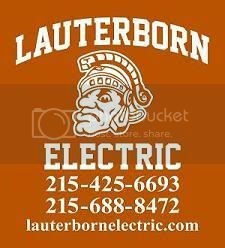 To receive a free grounding assessment of your home, contact your licensed electrical contractor at Lauterbornelectric.com.